Mission Bay Capital has raised a $25 million seed stage biotech fund, the San Francisco-based group said Monday. It will continue to help Bay Area startups, often germinated at one of three local University of California campuses, get off the ground. The new fund is small by typical life science venture standards, but it’s more than double the size of Mission Bay’s first fund of $11 million. With that fund, the group showed it could help turn biomedical technology coming from the University of California in San Francisco, Berkeley, and Santa Cruz into viable startups. Investors in the new fund include Brook Byers, a longtime biotech VC at Kleiner Perkins Caufield & Byers; Jack Wadsworth, a former director of Morgan Stanley; and undisclosed institutions. Despite the biotech boom of the past two years, seed stage funding is not always easy to come by. 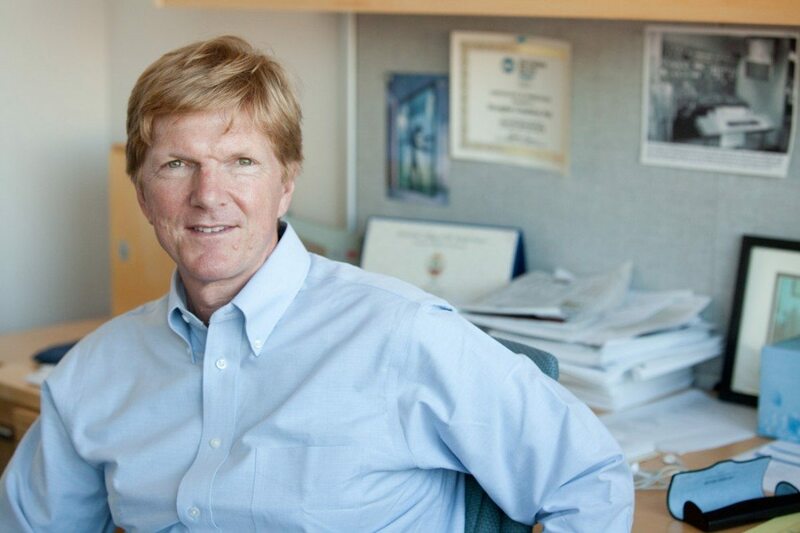 Mission Bay Capital was expressly created by QB3, a research and entrepreneurship group affiliated with the University of California, to offer elusive seed capital. QB3 runs biomedical incubators in and near San Francisco that are often but not exclusively populated with University of California researchers and students. Mission Bay’s first fund saw three portfolio companies exit in 2014. Calithera Biosciences ((NASDAQ: CALA) was originally based on work from the lab of UCSF professor Jim Wells and went public last October. Redwood Biosciences, spun out of UC Berkeley, was acquired by medical research group Catalent Pharma Solutions, also in October. And Mission Bay was an investor in iPierian, which Bristol-Myers Squibb bought last year for $175 million upfront. Current portfolio companies include Caribou Biosciences, which has an exclusive license to the gene-editing work from UC Berkeley researcher Jennifer Doudna; True North Therapeutics, a spinout from iPierian; and Atreca, which has also attracted an investment from the Bill & Melinda Gates Foundation for its vaccine work. In a statement, Mission Bay managing director Douglas Crawford (pictured), who is also associate director at QB3, said the $25 million fund was oversubscribed. “The success of Fund I has shown us that there is a need for seed-stage investment in life sciences, and that it pays off.” Crawford did not respond to a request for comment.